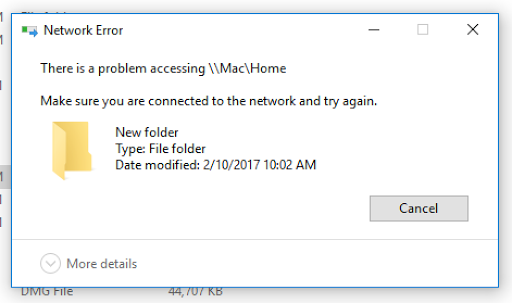 For last few months, I had multiple problems with Parallels and Windows 10 but the most annoying problem happened just yesterday. For some reason, I couldn’t access shared Mac folders anymore. Double click simply leads to nothing, however, if I tried to delete a directory I got a “There is a problem accessing \\Mac\Home…”. 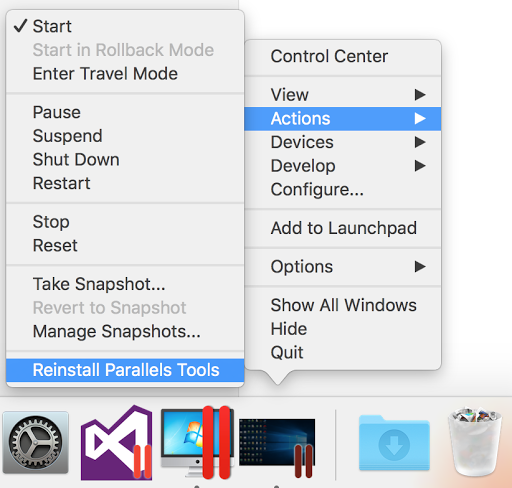 Right click on Win10 Icon > Actions > Reinstall Parallels Tools. Original solution is talking about updating the Parallelels Tools but in my case reinstalling did the trick.